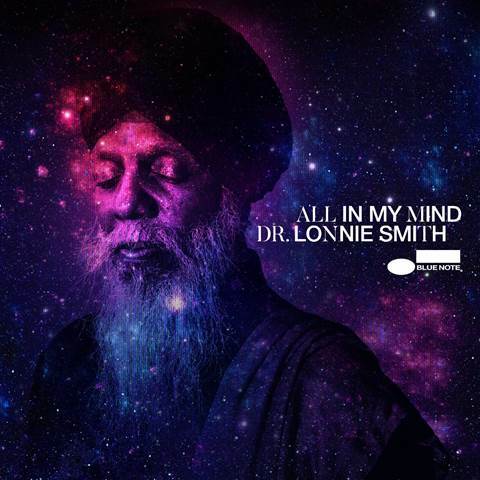 Hammond B-3 organ legend Dr. Lonnie Smith has announced a January 12 release for All in My Mind, a spirited live trio album that the NEA Jazz Master recorded during his 75th birthday celebration at the Jazz Standard in New York City this past summer. 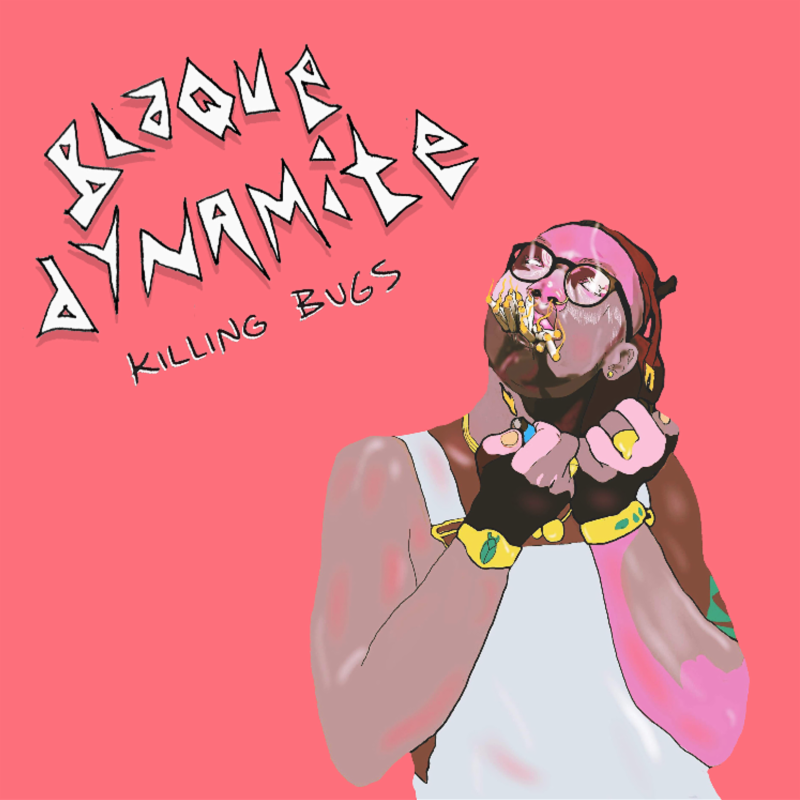 Drummer Mike Mitchell Emerges as Blaque Dynamite – Releases New Album “Killing Bugs” | LISTEN! In a world of constant repetition and formulaic goals, there stands one young man’s quest to exist however he wants, in any manner he deems fit. The mundanities of life hold back the true potential of this creative genius until he reinvents himself as a boundless force to be reckoned with: Blaque Dynamite. 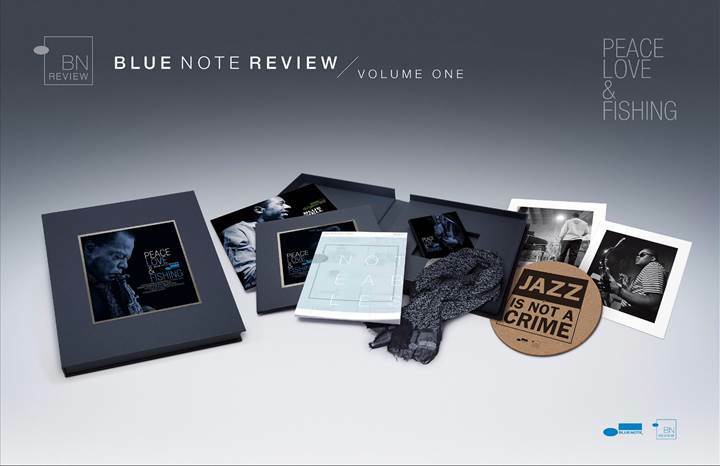 Blue Note Records introduces Blue Note Review: Volume One – Peace, Love & Fishing, the inaugural edition of a stunning new biannual, limited edition, luxury boxset subscription series that encapsulates the storied past and auspicious future of the legendary jazz label. Available Digitally, on CD, and Blu-ray, ‘Live at the High Noon’ Is the Group’s First Live Album. 75-Minute Concert Includes Exuberant Rendition of “Jupiter” by Earth Wind & Fire. Group Includes Oscar-Winning Arranger Tim Whalen. 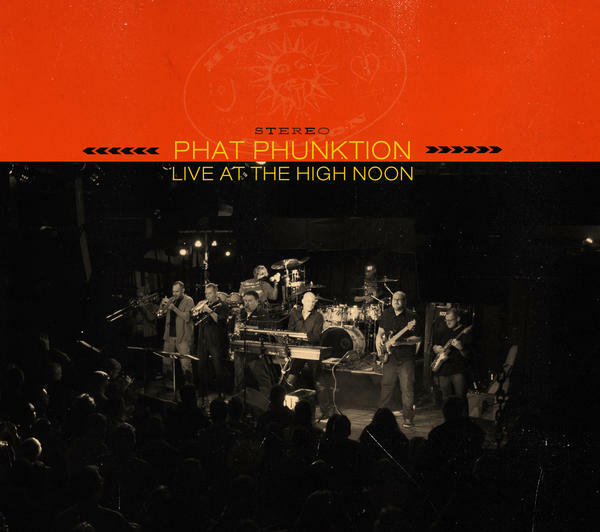 MADISON, Wis. – April 17, 2017 – PRLog — As a group of University of Wisconsin-Madison music students who banded together in 1996, Phat Phunktion have built a loyal following of listeners throughout the United States and around the world. 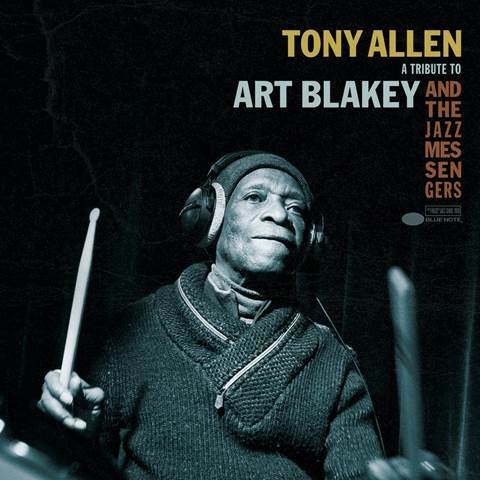 Blue Note Records has announced the May 19 digital release of Tony Allen’s new EP, A Tribute to Art Blakey. On the 4-track EP the legendary Nigerian drummer and Afrobeat pioneer best known for his work with Fela Kuti pays tribute to his longstanding idol, the American jazz drummer and Blue Note legend Art Blakey. 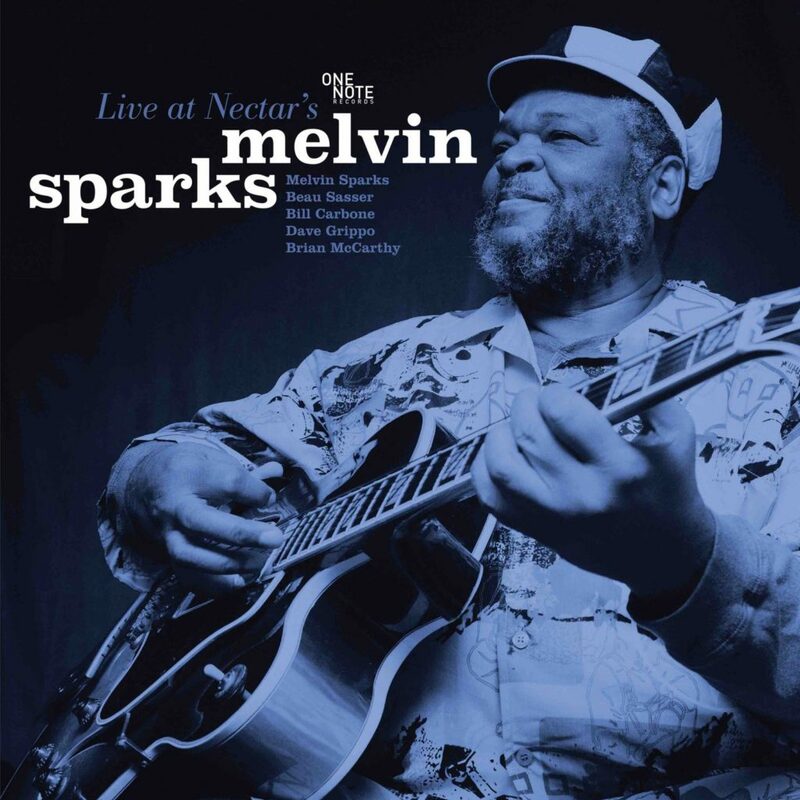 The legacy of legendary soul jazz guitarist Melvin Sparks will be celebrated on April 28, 2017 with the release of Live At Nectars on One Note Records. 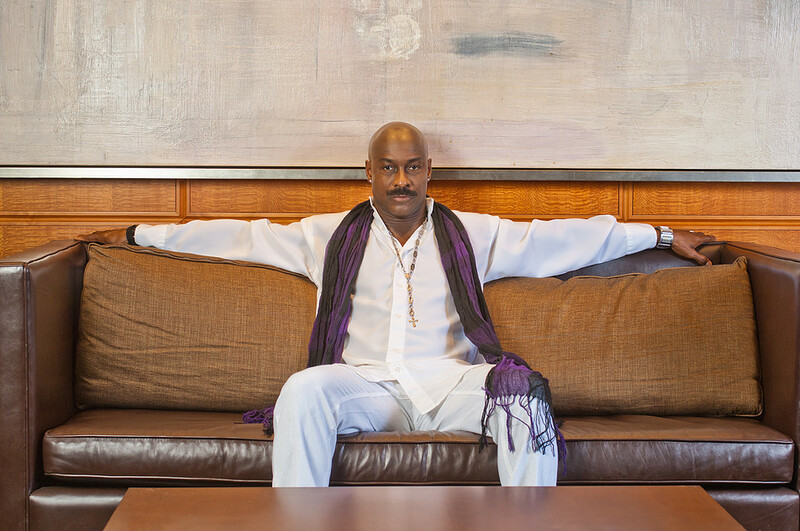 The recording, to be issued on digital formats, as well as limited edition vinyl, documents Melvin’s final band on December 30, 2010 just a few months before his passing in March 2011. 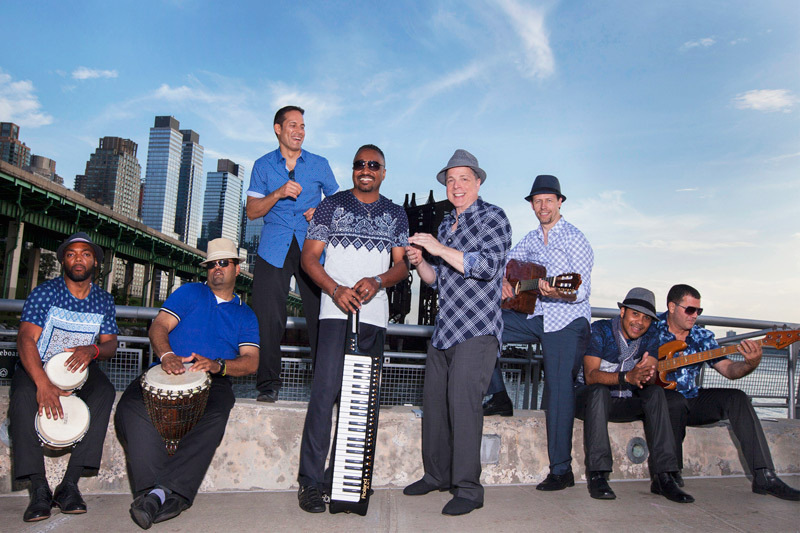 New York, NY – Acclaimed Latin-Tropical-Soul band, 3D Rhythm of Life led by drummer Michael Tate, announces the up and coming release of their new album, “Fantasy” (Summer 2017). 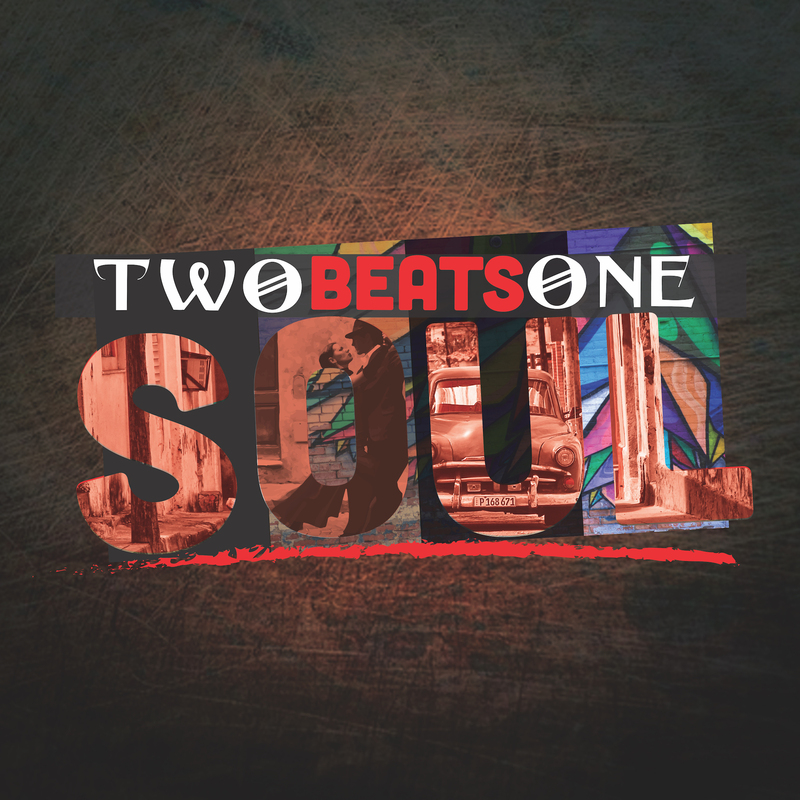 This project details their multi-dimensional sound, a fusion of Latin and Afro-Caribbean grooves, blended with a variety of genres including Blues, Jazz, Reggae, and Rock. 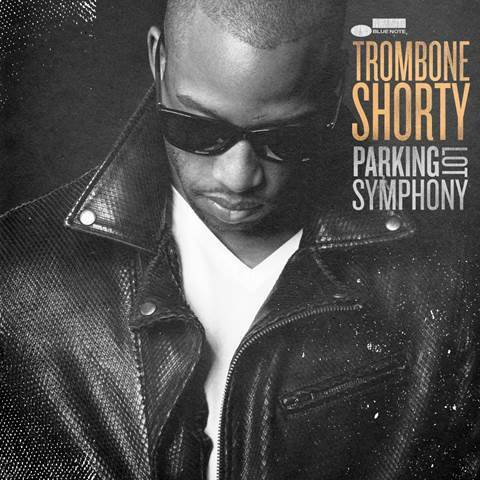 Trombone Shorty has announced an April 28 release date for Parking Lot Symphony, his debut album for Blue Note Records. The album pre-order launched today along with the irrepressible first single “Here Come The Girls,” which is available now to download or stream. CLICK HERE TO LISTEN TO NEW SINGLE “HERE COME THE GIRLS”!